In early 1960s, the Soviet Navy command was urgently needed a fast military transport capable of carrying a large payload on the shore of Caspian Sea and Black Sea. 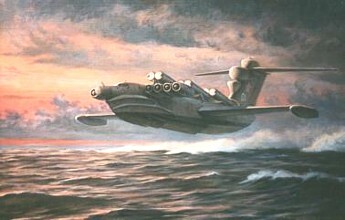 The Minister of Defense recognized a Wing-In-Ground effect vehicle which basically allowed for a greater weight aircraft to utilized the low-altitude lift over water for increased range and better fuel economy. 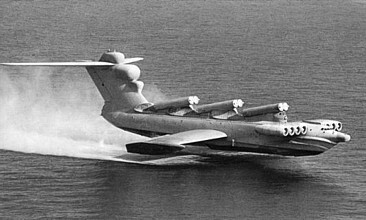 As Alexeiev's Central Hydrofoil Design Bureau conceived some WIG designs at the time, the firm received support from military to build the test platform, the KM Ekranoplan. 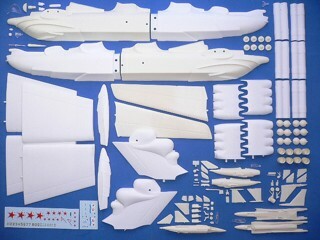 The KM provided lots of useful data on large scale WIG vehicles, and led to the military design, the Lun. The Lun weighed 400 tons and was built in 1987. 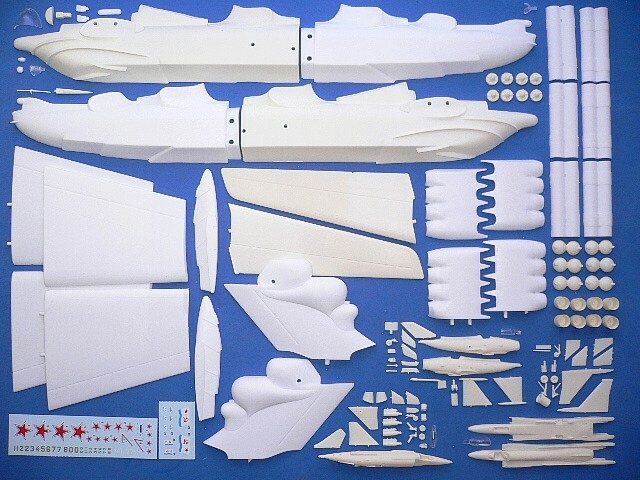 Operating as an anti-submarine variant, it was fitted with six anti-ship missile launchers. Each launcher was designed to fire the SS-N-22 Sunburn naval missile. In 1989, After the accident of the Komsomolets nuclear submarine near Norway it was decided to transform the second, partly finished Lun into a Search and Rescue (SAR) Ekranoplan. A considerable part of the work was under construction during the collapse of the Soviet Union and work was stopped. The Alexeiev Lun is suitable to group with the following collection series.